Can I use the iPad 2 AC USB charger to charge Typi? I cannot scroll, zoom in/out... etc with my keyboard. There are certain limitations to keyboard operation on iOS devices (iPad, iPhone). Functions not supported include but not limited to zoom in/out, scrolling certain text boxes, drag and drop app icons... etc. For more information please refer to the manual of your iOS device. Do I have to pair the bluetooth keyboard every time after I turned it off? No. The bluetooth keyboard is "remembered" by the iPad once it successfully paired with the iPad. The keyboard will then auto pair with the iPad if they are both turned on within the range. If you wish to stop auto pairing, you may disable the device via the "Bluetooth" page under "Settings" in the iPad. 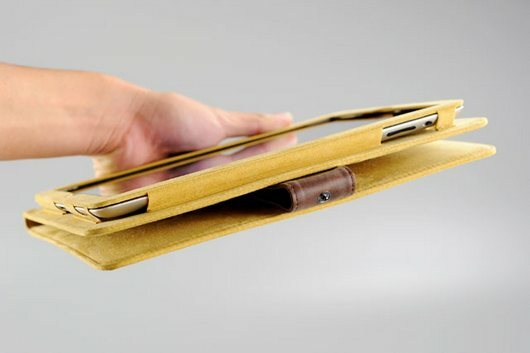 My iPad sleeps when I fold the folio case cover back. The space in between prevents the magnet from triggering sleep mode. 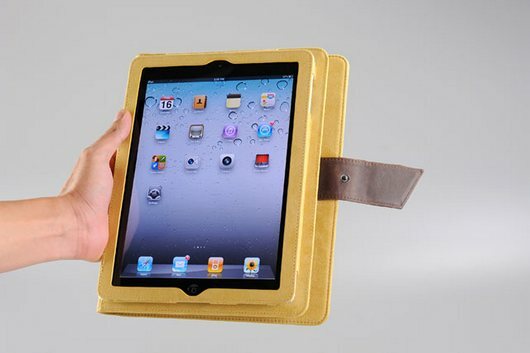 Will my iPad 1 fit into Typi? No. 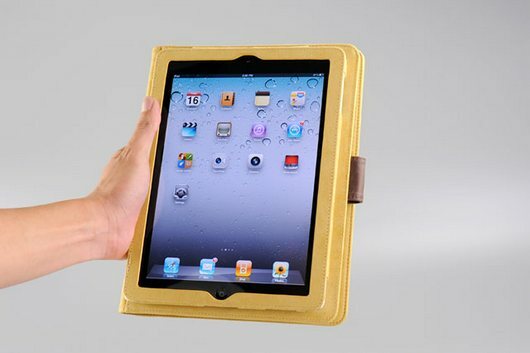 Typi Folio Case is designed for iPad 2/iPad 3/iPad 4, and the original iPad 1 will not fit into the case. 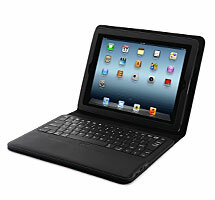 However, the keyboard is compatible with iPad 1~iPad 4. The Page Up/Page Down key doesn't work. Page Up and Page Down keys are not supported by iOS. However, those keys are functional if the keyboard is paired with Mac or Windows system bluetooth device.